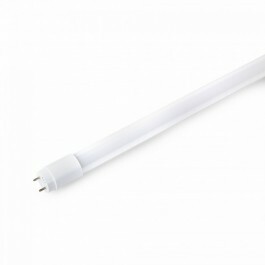 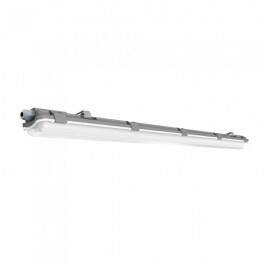 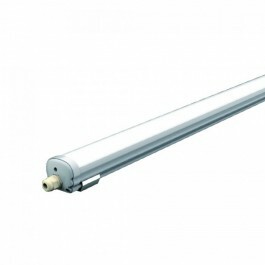 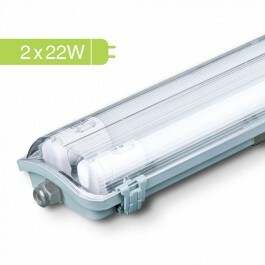 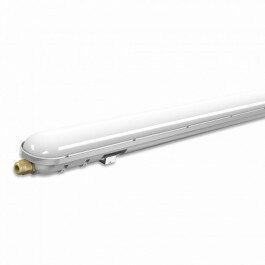 LED tubes are an excellent and energy-efficient replacement for conventional fluorescent tubes. 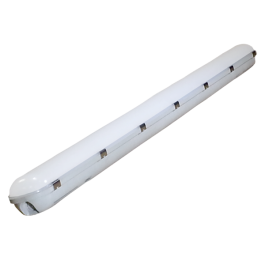 Whether in the basement, in the garage, in the recreation room or in the storeroom LED tubes facilitate simple and safe replacement of T8 fluorescent lamps in luminaires. 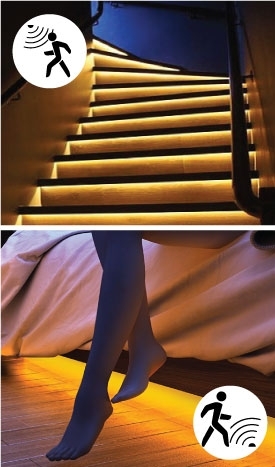 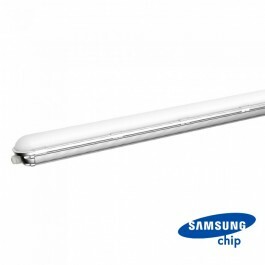 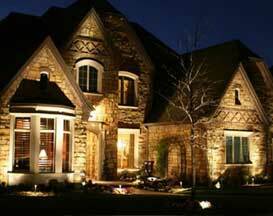 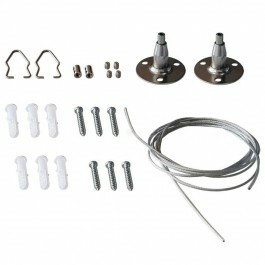 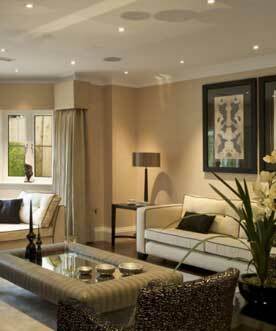 Because of their modern LED technology, they provide potential energy savings of up to 68 %. 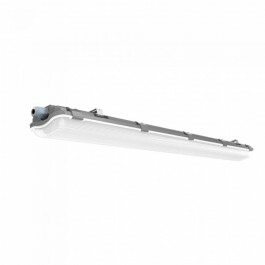 When replacing fluorescent lamps with LED tubes, the overall energy efficiency and color rendering depend on the design of the lighting system.